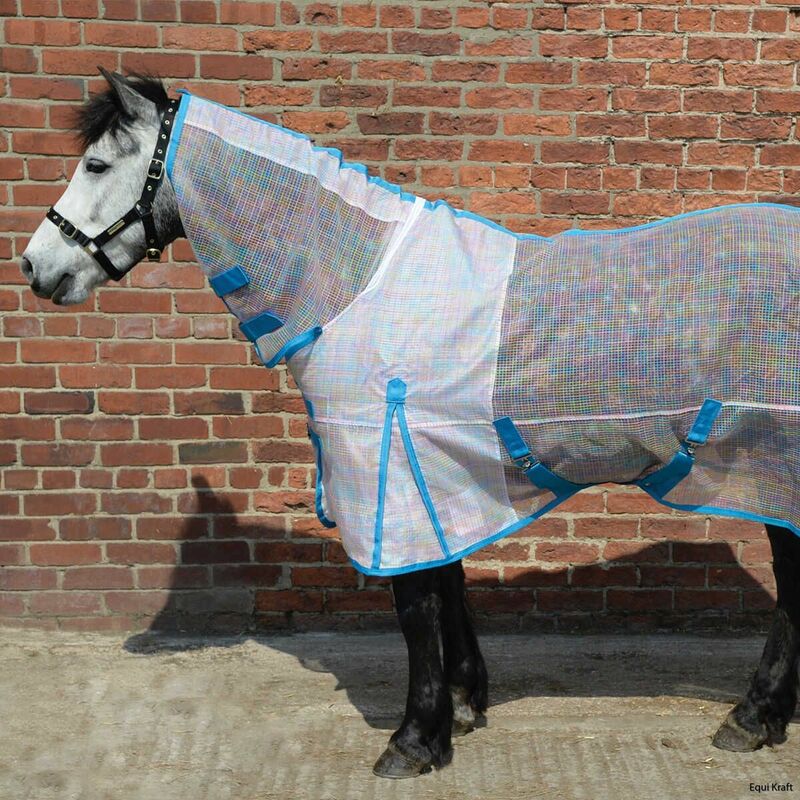 trong and breathable rip stop mesh rug to keep your horse protected from the flies. 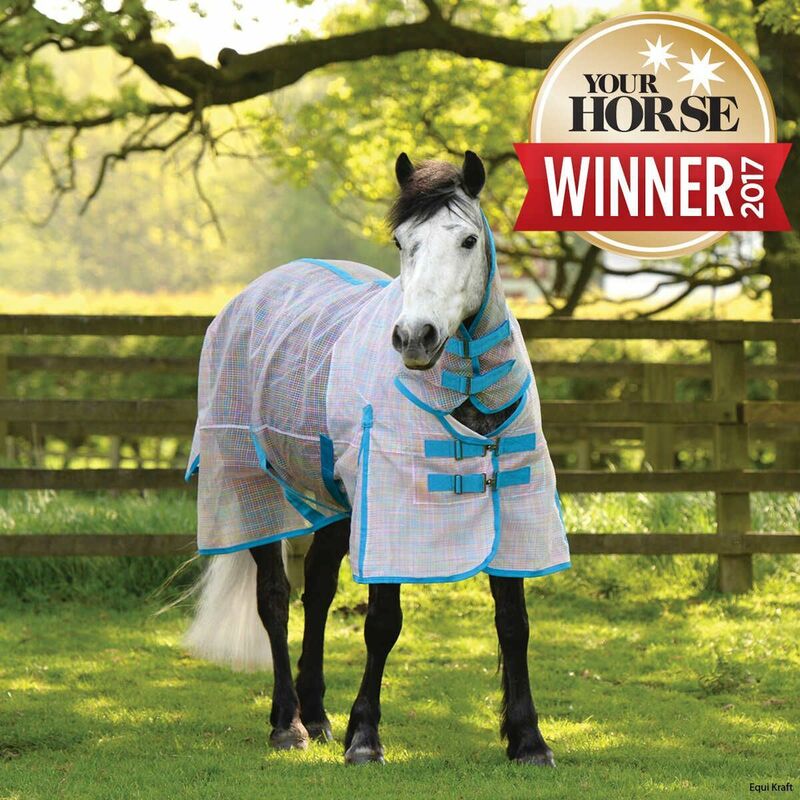 This 100 Denier Rip stop Mesh rug for horses features a twin Surcingle front fastening for the benefit of the owner. Crafted from breathable and machine washable fabric this rug is long lasting and durable. The anti-rub chest and neck prevent the horse from becoming agitated whilst the generous gusseted tail flap offers a secure and comfortable fit. 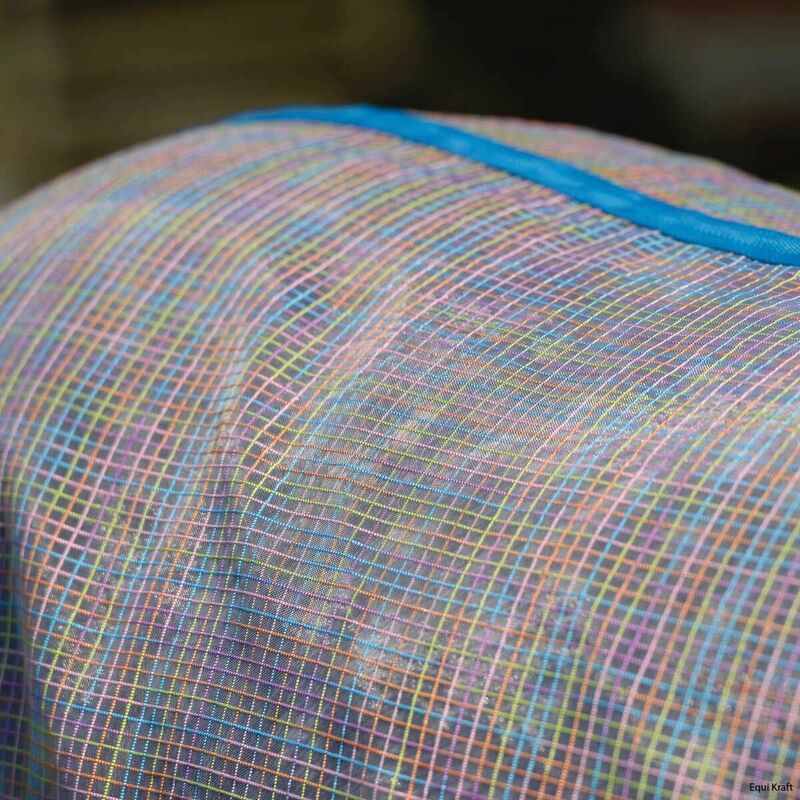 With stretch panel inserts it gives ergonomic neck design which allows the horse to graze whilst it's neck stays in place.